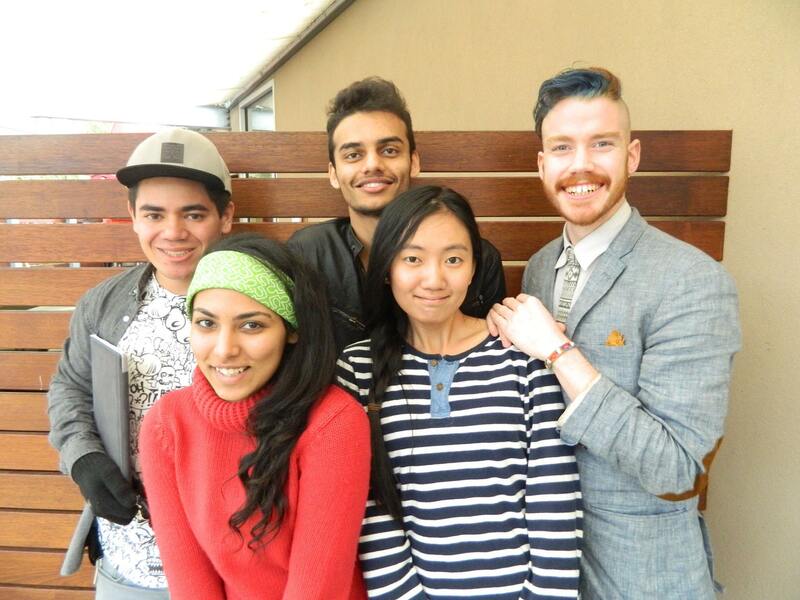 The YMCA’s Youth Parliament is about to commence for its 29th year in Victoria. The bills to be debated this year address a range of issues youth from around the state are concerned about, including gender equality and school funding inequity. Among these is a bill drafted by a team of Swinburne University students which addresses the problem of youth homelessness. If the bill passes, it will be presented to the Minister for Housing, Disability and Ageing, the Hon. Martin Foley for consideration. The bill involves increasing opportunities and providing safe places for homeless youth to live by opening three “opportunity centres”. The proposed centres would be located within a 5 km radius of the CBD and would “provide shelter, education, training and employment opportunities”. Each centre would only accommodate young people who fall within a specific age bracket—11-14, 15-17, and 18-25—and would run for at least the next two to three years, having the capacity to support 20 young people. The team also believe education plays a crucial part in ensuring homeless youth are prepared for the future and ready to make the transition to supporting themselves. Salonie Saxena, 19, said the bill would “provide alternative education and empower the most vulnerable youth in Victoria”. She said the youth homelessness issue is pervasive and she is very concerned about the mental health of young homeless or formerly homeless individuals. The bill also highlights the importance of having indigenous support and cultural training for staff at the centres. 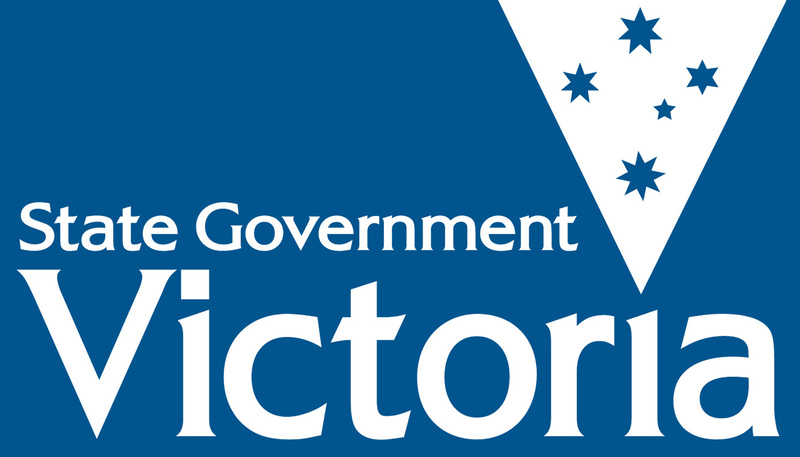 Another team member, Fiorella Gamero, 22, said that although there is sufficient financial support and equal access measures when it comes to education in Victoria, it is essential to encourage young homeless people to access education and support them through it. “We are fortunate enough to have a good Medicare system and financial aids such as study loans and Centrelink, yet we still have shocking numbers of homeless Australians,” she said. Frontyard Youth Services’ Youth Homelessness Fact Sheet states that in 2011 over 22,000 people were homeless or marginally housed in Victoria, about half of which were under 25. A similar program to the one proposed is Melbourne City Mission’s Foyer Plus program. The program runs for two to three years and provides accommodation for low to medium risk youth aged 16-25. Foyer Plus also provides training, education, and a “holistic” approach to assisting youth who are at risk of homelessness. One of the participants in the Foyer Plus program said it is a “safe and affordable place to stay while dealing with any issues and getting ready for independent living”. Acting Manager of Melbourne City Mission’s Supported Accommodation, Christine Bone said the youth are provided “independent living, but with support”. Mrs Smit also highlighted the cultural training aspect of the bill as a positive aspect. “I think one of the big things that is very important when working with a young person is knowing what is culturally appropriate,” she said. However, Mrs Smit said separating the centres by gender, as the bill proposes, could cause complications, particularly with transgender youth. She also said the non-negotiable house rules included may be too harsh. Posted on June 25, 2015 by vicpressgalleryPosted in 2015Tagged Homelessness, Springst, Students, swinburne, YMCA Victoria, Youth Parliament.